Dyane Harvey was born on November 16th in Schenectady, New York. She lives in New York City. 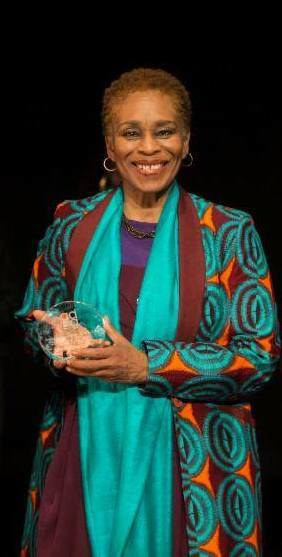 Her awards include a 2017 New York Dance & Performance (Bessie) Award for Outstanding Production, two AUDELCO AWARDS (performance and choreography), MONARCH MERIT AWARD, GODDESS and GURUS AWARD, BLACK THEATRE AWARD, and most recently she was recognized one of 12 “DISTINGUISHED WOMEN” by the Harlem Arts Alliance in conjunction with the Greater Harlem Chamber of Commerce. ASE to the Ancestors! She is an Adjunct Associate Professor of Drama/Educator and works in the entertainment industry. 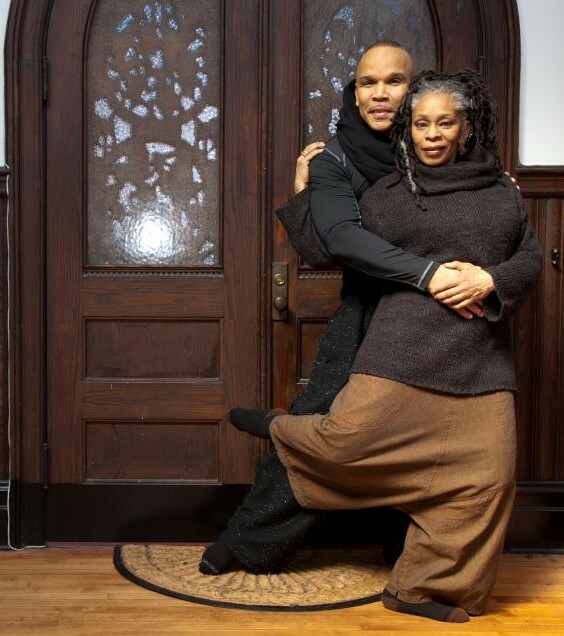 Dyane and husband, Abdel R. Salaam – Executive Artistic Director and Choreographer of the Forces of Nature Dance Theatre. 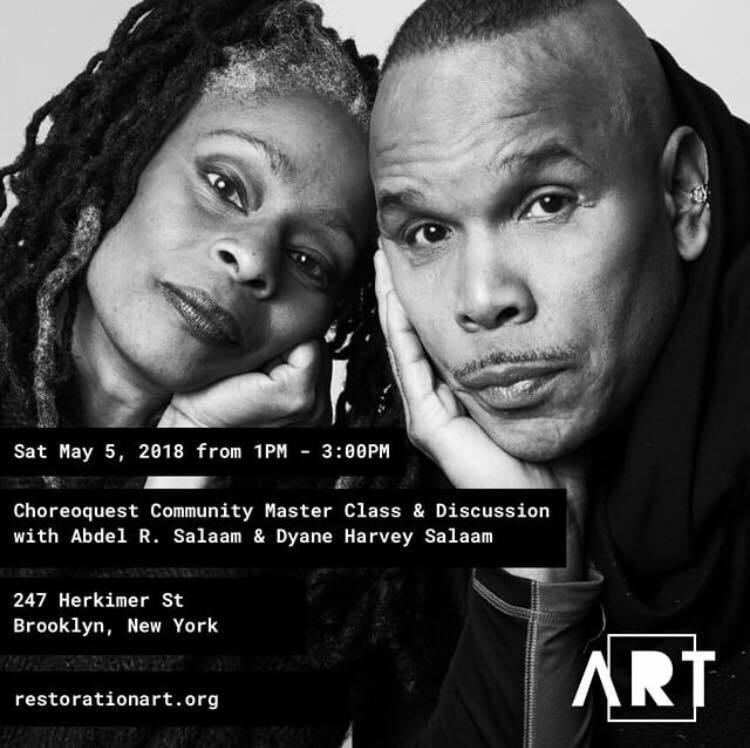 Dyane Harvey is a founding member and assistant to the director of Forces of Nature Dance Theatre Company; a 30-year-old Harlem based company. The mission of Forces of Nature Dance Theatre is the empowerment of our audience and the preservation of our planet. 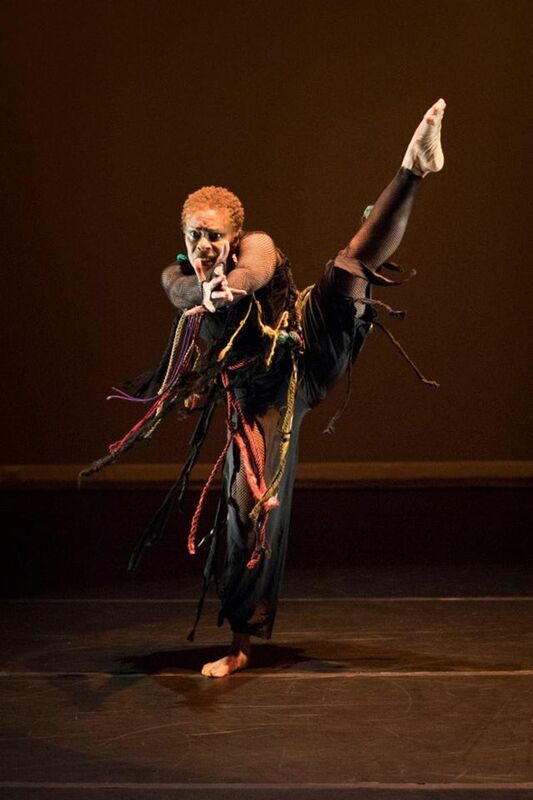 She has performed as principal soloist with the Eleo Pomare Dance Company for over 30 years, having toured the United States, Italy, Australia and Lagos, Nigeria as U..S. representative in F.E.S.T.A.C. (the Second Black and African Festival of Art and Culture). Dyane Harvey-Salaam receiving Eleo Pomare’s ADG award. 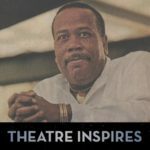 Her relationship with Mr. Pomare is timeless as he is responsible for shaping her approach to movement and theatricality in creating relevant art. 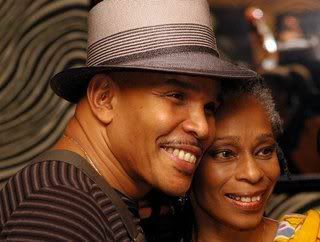 In 2009 she reconstructed two of his solos and offered a presentation on his life as part of The Black Dance Project at the Centre National de la Danse in Paris, France. 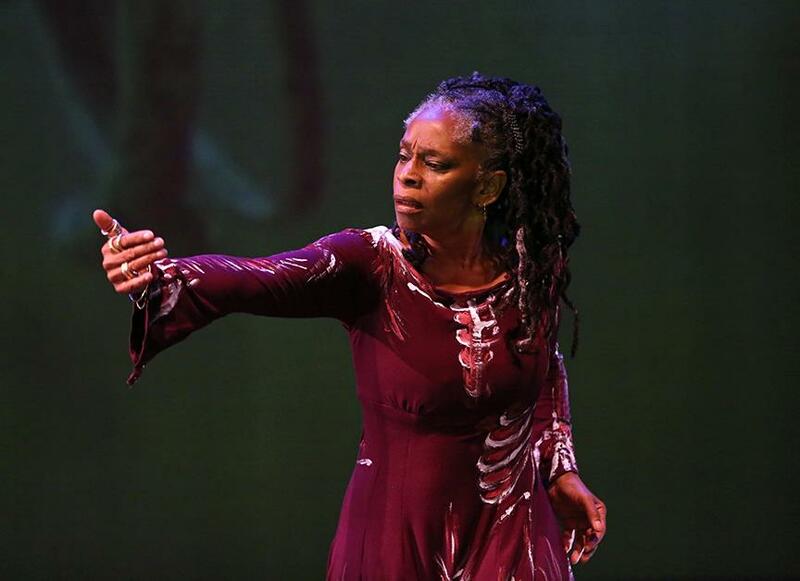 Dyane performing Eleo Pomare’s HEX at AMERICAN DANCE GUILD concert.